Hire A Guest Of A Guest Photographer For Your Next DC Event! Rather than tell your friends all about your last event, show them! Guest of a Guest's professional photographers have covered hundreds of top events across DC, New York City, The Hamptons, Los Angeles and beyond. Their work has been picked up by publications such as Washingtonian Magazine, Capitol File Magazine, The Washington Post, The New York Times, and others. Go take a look at some of our past event coverage, and get signed up to have a GofG photographer at your next event or party today! The proof is in the pudding. 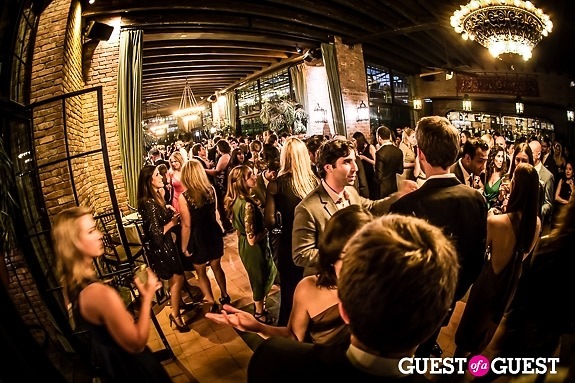 Hundreds of PR firms, non-profits and individuals have continued to come back to GofG for party and event coverage. Need more proof? Go download our brochure for their testimonials!